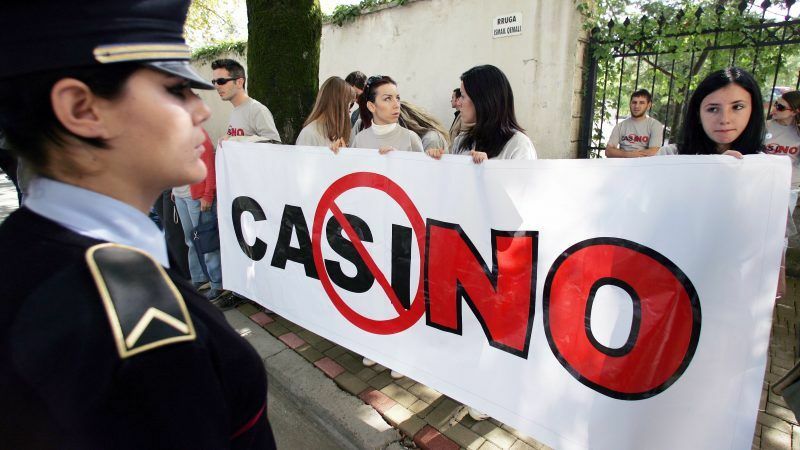 Albania’s parliament on Thursday (25 October) passed a law banning a large sports betting industry and restricting casinos in a bid to clamp down on organised crime. The law, which also bans online betting sites, will go into effect in January. Albania, one of Europe’s poorest countries, is home to 4,200 sport betting offices for a population of 2.8 million people. Albanians spend up to €150 million annually wagering on sports, according to official figures, but that hits €700 million when accounting for illegal bets. The new law will also shutter casinos, some of which are currently near schools, and restrict them to five-star hotels in licensed tourist resorts. “This is a clear message against organised crime that launders its money through this activity, but this is also good news for all families and victims of gambling,” Prime Minister Edi Rama said after the law was passed in parliament. He said the decision was made “in the interest of Albanian society” but was also a signal of the government’s commitment to fight organised crime. The member states are expected to vote next week on whether to open accession talks with Albania, as the Commission has recommended. 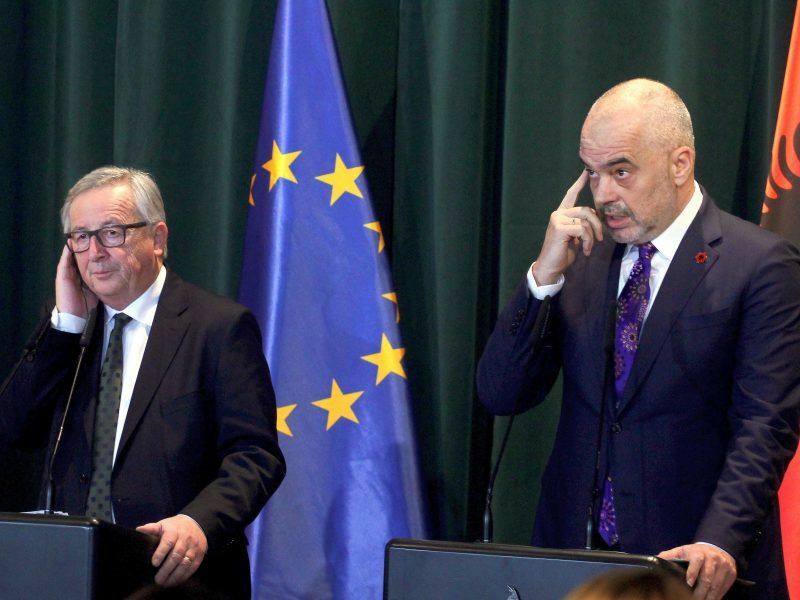 The Balkan country has made progress in improving the rule of law but its EU prospects remain vague as several EU capitals have called for caution in planning the bloc’s next enlargement. The opposition, which has been boycotting parliamentary sessions for weeks, did not take part in the vote. The law was passed by 75 MPs in the 140-seat assembly. The law also bans all advertising for betting. Rama had vowed to outlaw the industry to “fight economic crime” since he took power in 2013, but he had been unable to secure a majority in parliament until now. Several months ago Albania’s leading football club, Skenderbeu, was suspended for 10 years from all European competitions on suspicion of having fixed 53 matches. Albania needs to stop ‘predation’ and act as a normal country! It’s the only country in Europe that its GDP depends upon selling and trafficking drugs, given that it doesn’t produce anything. If the PM wants to really tackle crime, first, he needs to resign! Albanian PPPs (which have been warned even by IMF officials) are nonetheless but laundered money that enters the country with the support of key politicians!